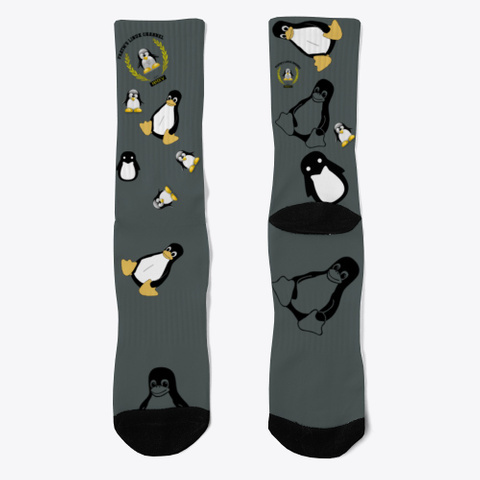 Keep your toes warm with LinSocks (get it?) Tuxy Toes? One of those.